In order to reach their full potential as artists, many Cuban ballet dancers leave their country to escape the complicated politics of Cuba. And that nation’s loss has become the world’s gain as pointed out by noted dance critic and this book’s author, Octavio Roca. 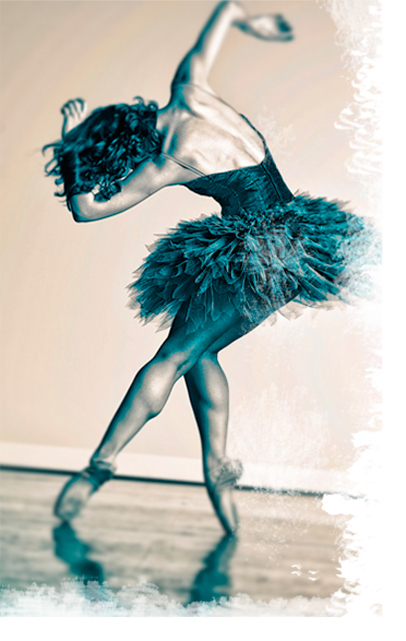 Cuban Ballet explores this evolution and is gorgeously illustrated with both vibrant full-color and dramatic black and white photographs of current and former Cuban ballet dancers. Cuban Ballet provides an exceptional portrait of Cuban ballet’s history, including stories of select Cuban ballet stars. This book also features a forward by Mikhail Baryshnikov and by Alicia Alonzo, who you might have guessed is one of the dancers featured most prominently. Released only last month, this exciting and beautiful new book is available at a significant discount through Amazon. I’m just a dancer, not a miracle worker!